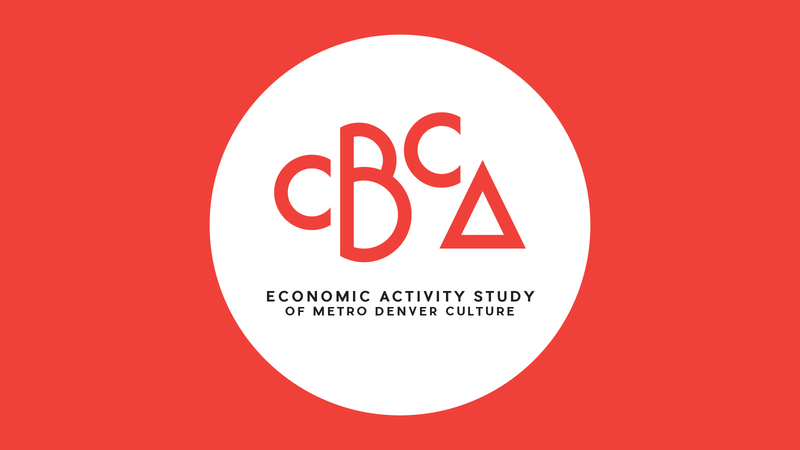 CBCA’s Economic Activity Study of Denver Metro Culture is a biennial report that quantifies the economic contributions that arts and culture make on the Denver metro area. 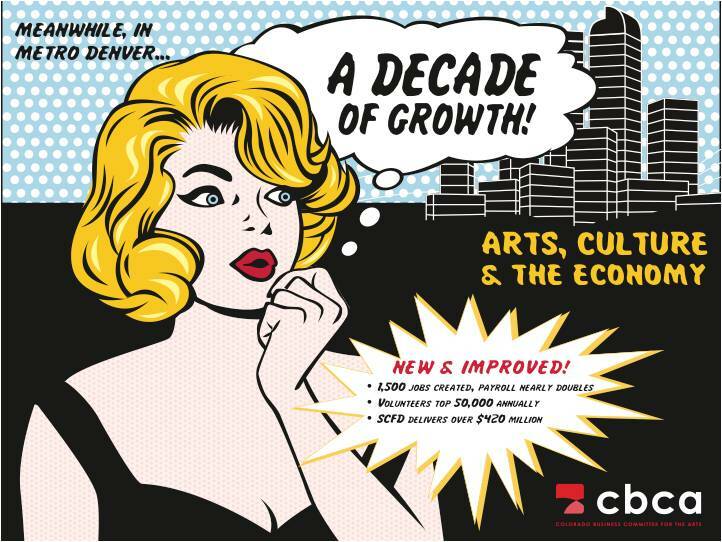 In collaboration with Scientific & Cultural Facilities District (SCFD), CBCA has been demonstrating the social and financial impact of the arts on our region for over two decades. 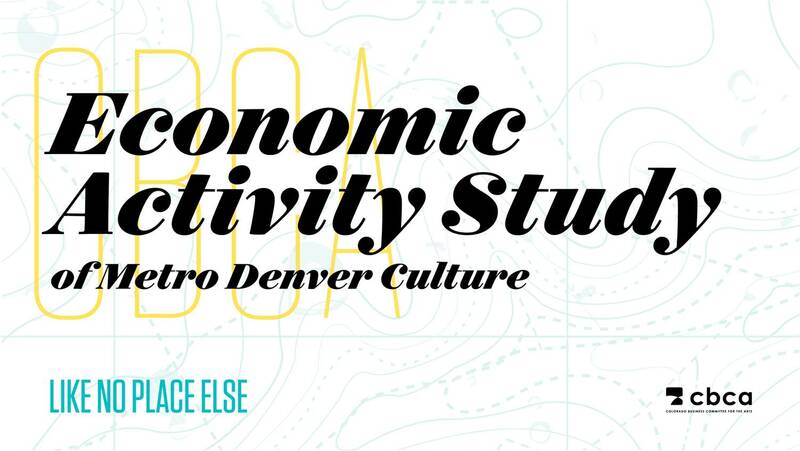 Record-breaking employment in the nonprofit cultural sector, increase in new money from cultural tourists and capital spending, and growth in attendance are all highlights in CBCA latest Economic Activity Study of Metro Denver Culture released November 1, 2018. 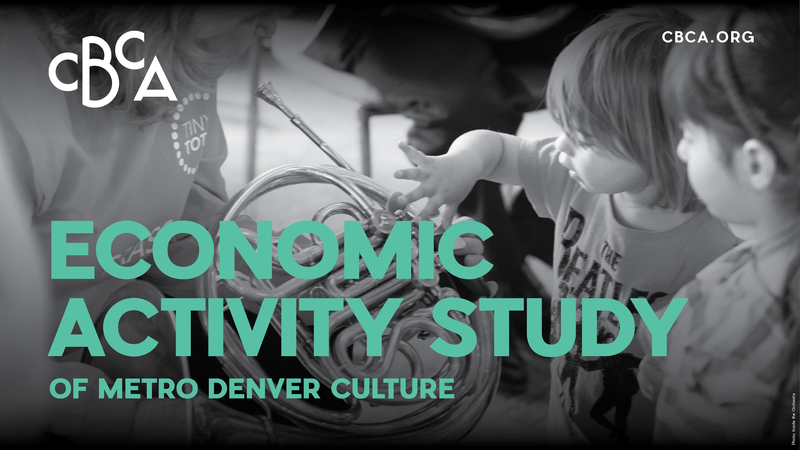 The 2018 study illustrates the cultural community’s continued positive impact on the region’s economic vitality, workforce development and overall quality of life. Total economic activity, which comprises direct and indirect spending from operations, audiences and capital projects, reached $1.9 billion in 2017, the highest amount ever reported by CBCA. Total economic impact, defined as new money to the region, hit $573 million, including a record-breaking $400 million in economic impact from cultural tourists. 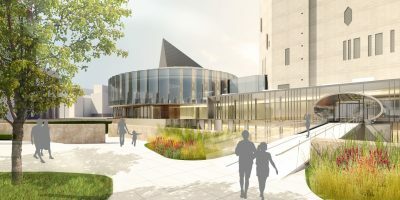 Between 2015 and 2017, there was also a 40% increase in capital spending, an 8.5% increase in both cultural attendance and outreach to school children, and a 35% increase in adult and youth class enrollment. 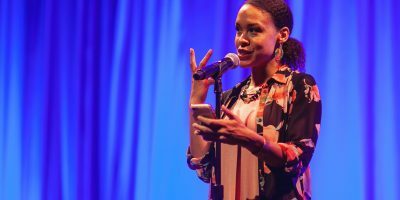 Scroll down to dive deeper into the data and explore specific stories of impact from various cultural organizations and community members.